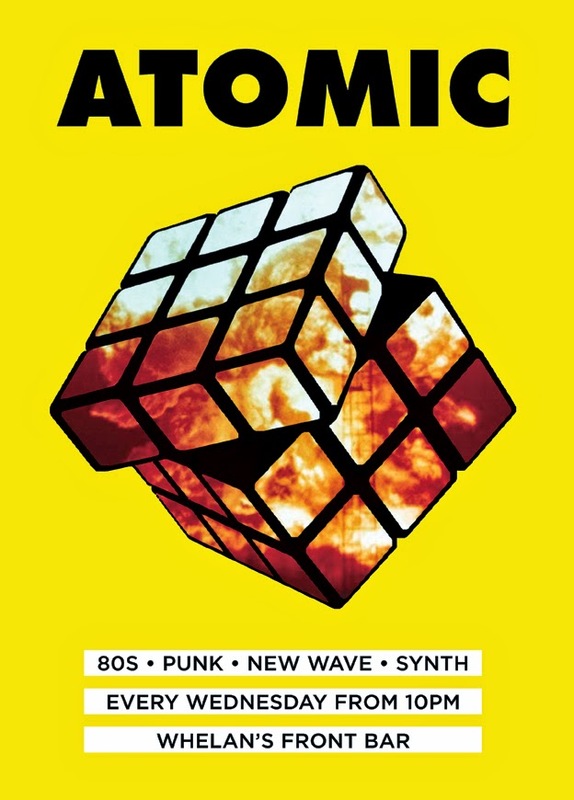 "Can you do a poster in a hurry for an 80s night?" Boom, done, first draft Mackey does it again. 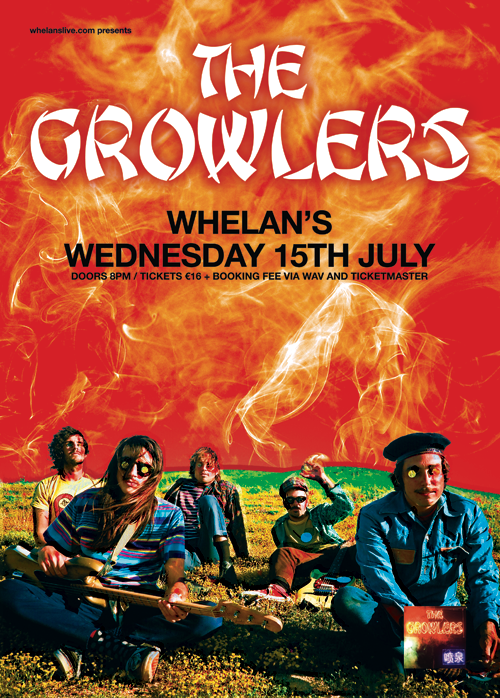 Here's a recent poster for The Growlers who play Whelan's in July. Logo for mackeyworks. That's one of my brothers. The colour scheme was already in place. When there's an MW initial it's hard to avoid playing with it. I had plans to do more with this and I still might, it's not needed for a month or two. Poster for a big summer gig. 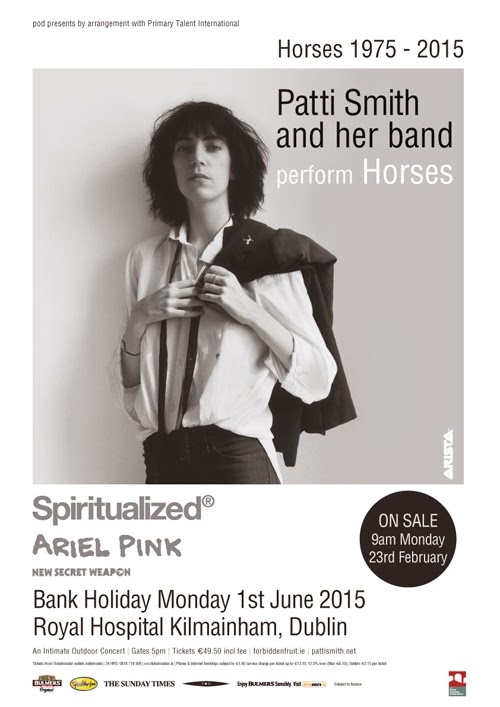 It's Patti Smith in Dublin in June. I wonder if she saw Humble Pie back in the day? 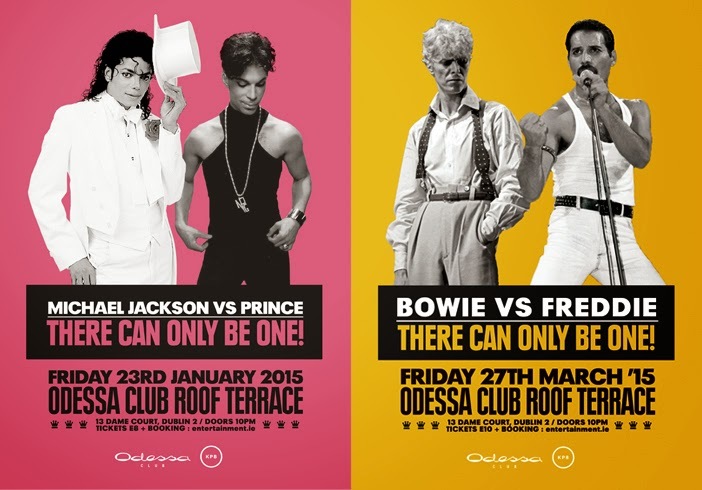 This poster came with very strict guidelines which meant I had to scrap my version. That happens. This might become an series, I don't know.